~~CERTIFIED PRE-OWNED WARRANTY INCLUDED~~CLEAN AUTOCHECK/NO ACCIDENTS REPORTED, ONE OWNER, 4X4, NEEDS NOTHING, READY FOR DELIVERY, GVWR: 7,350 lbs Payload Package, SYNC, 17" Machined-Aluminum w/Painted Accents Wheels. 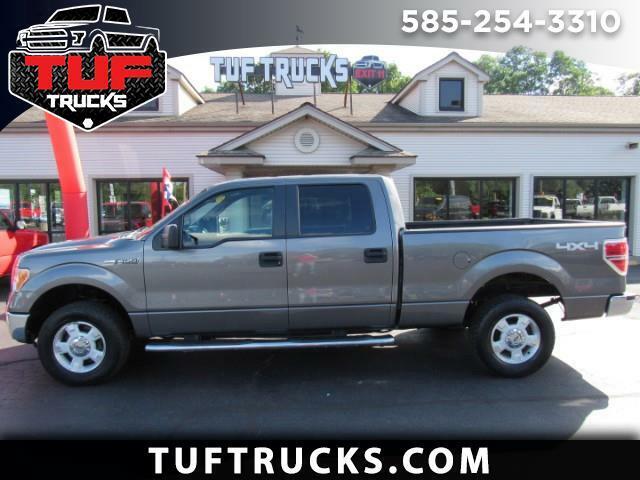 2013 Ford F-150 XLT 4WD 6-Speed Automatic Electronic 5.0L V8 FFV Recent Arrival! Odometer is 5117 miles below market average!